I’m on a beet kick! Golden beets to be specific! 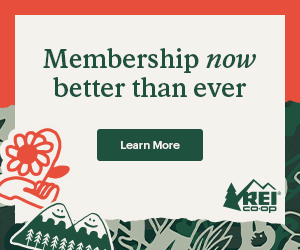 I know, I know…beets are one of those foods that you either love or you hate. Well, luckily, everyone in our family loves them and I am always experimenting with exciting and different preparations. This week, I made three separate beets, three different ways. So. Much. Fun! (Yeah, I geek out on that kinda stuff.) 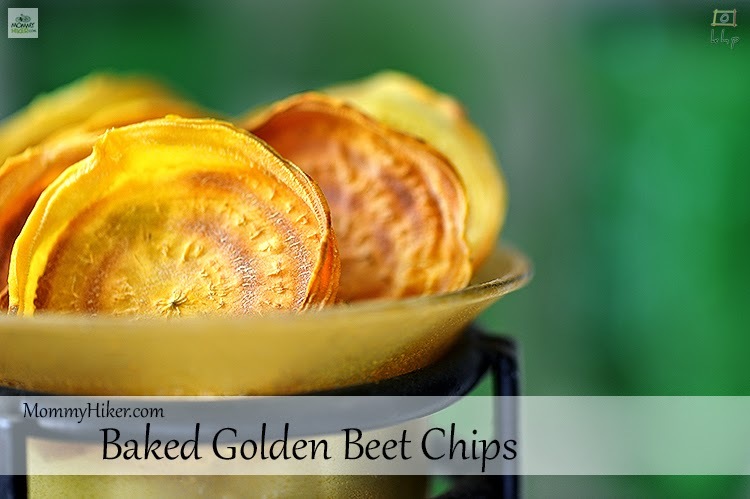 So, here is a really easy way to make beet chips. Throw them in your backpack and hit the trail with a delicious, nutrition-packed snack. Preheat the oven to 300 degrees. Remove the beet greens and bottom stem area from the beets. With a vegetable peeler, peel the skin of the beets. Using a mandoline or vegetable slicer, thinly slice the beets making sure they are all of an equal thickness, which will enable the chips to cook evenly. On an aluminum foil-lined sheet pan, place the slices out, ensuring uniform spacing between each. If they touch or overlap, they will stick together. Bake for approximately 25-30 minutes, then take them out of the oven and allow them to cool for about 5 minutes before trying to remove them from the pan. Repeat this baking process until all of the slices are done. Happy, healthy crunching! formula pretty cool and interesting, I'll put it on my list of cooking, thank you for sharing.